A Passion for Fashion | Trendy, Classy, Cute! I created a QR code for my actual blog. People can scan this code and access my blog, which can be very convenient. 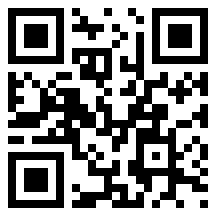 I would like to try and promote my blog by using QR codes to access special promotions and discounts on clothing items. 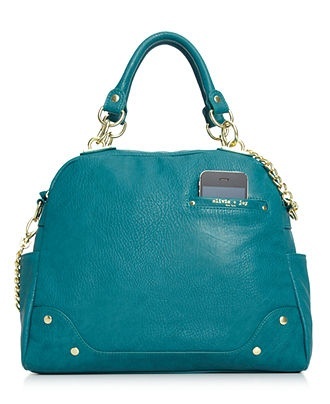 Many fashion websites use QR codes for customers to access coupons. I enjoy working with QR codes now and hope I can use them in the future. 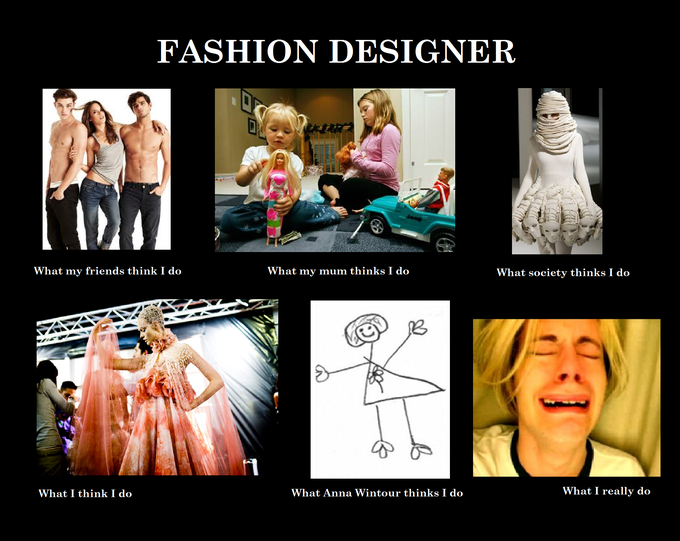 The meme I chose from knowyourmeme.com that relates to my blog is one about fashion designers. Since I have a fashion blog, fashion designers are very important to supporting my page. Without these designers, I would not be aware of new styles to post for my followers. This meme might be beneficial because it can help my followers see the many misconceptions about fashion designing and shows how they really feel sometimes. Even though it seems like a glamorous job, it can be very stressful. This meme shows how people can misconceive what they do on a daily basis at their job. This style of meme is very popular because it can be created and modified for any type of job. Knowyourmeme.com allows you to edit the memes to make them custom to your specific job. Before this experience, I have never used Creative Commons to search for content on the Internet. 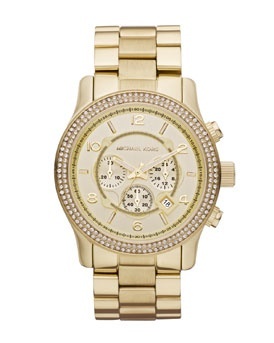 The image I chose was a watch with bracelets and rings. The purpose of this picture is favoring fair use because it is used for productive use. People can look at this photo to help educate them on what jewelry they could wear together. This picture is also for scholarship. I used this image for a class assignment and my classmates can view it for educational purposes. This image is allowed to be posted on my blog because the user (Michael Kors) owns a lawfully purchased or acquired copy of original work. I found this image using the Flickr website. 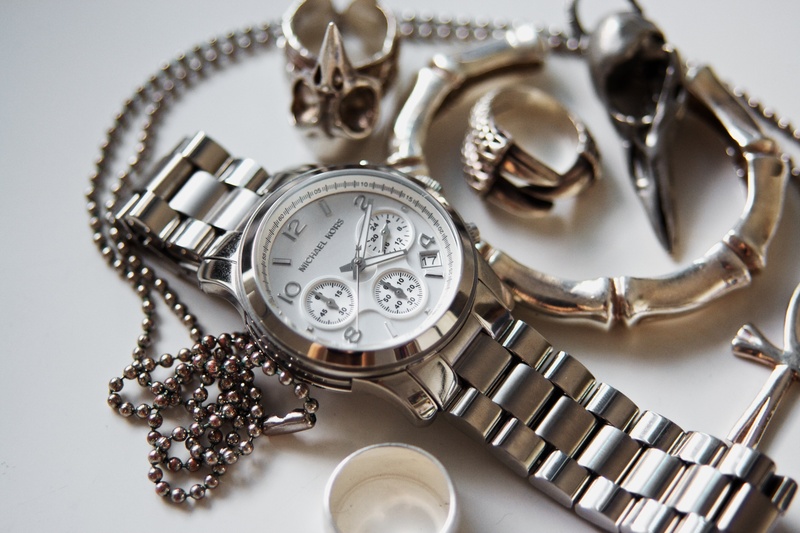 This image relates to my fashion blog because it is a stylish piece of jewelry and can help give girls ideas about what jewelry will go with their outfits. This image also has some rights reserved by Idhren, who is the person that posted this photo. I would love for all of my followers to help me promote my blog by using Facebook! This would be beneficial to my blog because so many people have Facebook that it would spread to everyone’s friends. As soon as a follower posts my blog to their status, all of their friends on Facebook will see it, and most people have at least 1,000 friends or more. They can also post my blog to their page, which would allow people to see it. I feel that Facebook is better than any other social media website because so many people and businesses have a Facebook account. Facebook has been around longer and is popular with all ages, not just younger people like Twitter. I also think that Facebook is easier to use when trying to promote a website or blog. 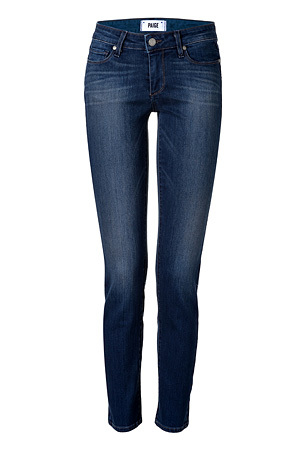 This is a perfect outfit for a lunch date with a friend. Spring time is my favorite time of the year and this outfit is a great way to bring some color into your wardrobe. 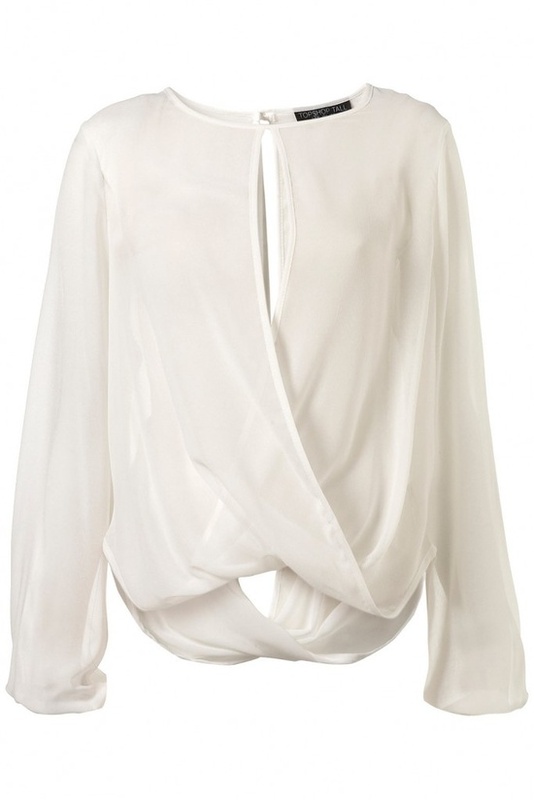 Start off with a neutral colored top and dark jeans and then accessorize. I happen to love this color blue with the white top, but you can choose any color you wish. Before this experience, I had never worked with a screencasting website. I downloaded Jing and found it was very easy to use. The screenshot of the map was helpful and I was able to figure out how to use the website. I found the little sun in the top right corner and clicked the link to make a video. I pressed record and it was mostly smooth sailing from there. The actual website Jing was very user-friendly, however, I had trouble being put on the spot when I had to speak. For some reason I get nervous and forget what I am going to say. It helped to take notes before I did this assignment, so if I had a job as a screencaster I would hope that I would be able to take notes beforehand. For my screencast, I chose a beauty blog called “The Beauty Blog by Carli Bybel”. Carli is a girl in her 20’s who loves fashion and beauty. She loves it so much, that she created this blog to share all of her fashion and beauty tips with girls all over the world to help them find their true inner beauty. I chose this blog because it is one of the only blogs that I have ever continuously followed. Her blog is set up so it is very easy to use and the video tutorials are very helpful to her followers. I think that this skill can come in handy when working with a virtual job. Many jobs are now online and people can work from home. This screencasting program can allow employees to communicate their thoughts and ideas on their computer screens and share them with other employees and their bosses. I feel that this was a great skill to learn, especially because I am a DCIM minor and want to someday have a job that deals with digital media. Creating my commercial for my blog was an interesting experience. 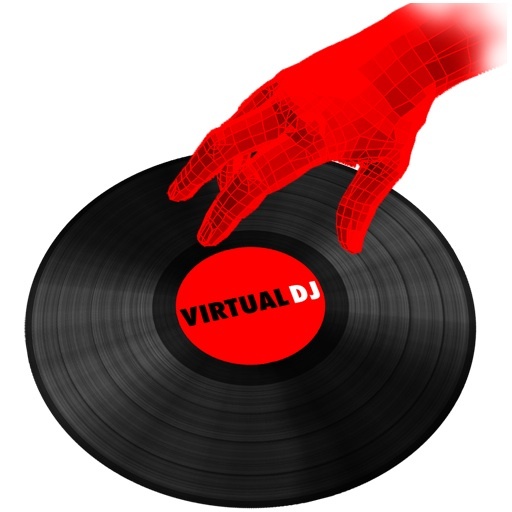 First, I had to download Virtual DJ, which is a program that allows you to mix songs. I had to play around for about a half hour to figure out how to use this program. It had so many cool effects and different sound you could add to the songs you mixed. The first song that I chose was “Labels or Love” by Fergie. I chose this song because I have a fashion blog and it is about choosing labels or love, and how girls love labels. I thought this was a very appropriate song to use for my blog’s theme. This used to be one of my favorite songs and I was so glad that it went along with my blog. After using about a minute of this song, I left a blank space in the song to do my voice-over. I read sentences from my “About” section, which explained what my blog was about. The second I chose was “Fashionista” by Jimmy James. I chose this song because it also went along with my blog theme, A Passion for Fashion. My blog is about how to become a “fashionista” so this was the perfect song to choose. This song is about all of the different brands of clothing, such as Gucci, Donna Karen, Calvin Klein, etc., so it went great with my blog. I faced a few obstacles when trying to splice the songs to make them sound faded into each other. I think overall my commercial came out exactly how I envisioned and I am glad I achieved this using Virtual DJ. I love to dance and I love creating mixes of different songs to dance to. This program would be perfect to allow myself to use whatever songs I wish and splice them exactly where I want in order to create a fun mix to dance to. I found that Pixlr was a very interesting website to use. Prior from the other day, I had never used a website like this one. I had a lot of trouble at first and found Pixlr to be very tricky to work. After playing around for a half hour, I finally got the hang of it. I learned how to crop, resize, and add images. I also figured out how to change the contrast and brightness of the images. I started off with a glittery background, and then searched for an image with my blog title in it. I cropped the image, and began to search the Internet for more pictures that went along with my blog theme. Going on Google and searching images was a lot of fun. I found very cute pieces of clothing and accessories to add to my header. Once I had all of the images in place, I added a “ripped paper” border and adjusted the contrast of the whole header. Since my minor is DCIM, I feel that one day when I eventually get a job, I will be able to use Pixlr to create websites for the company I work for. I would also be able to edit images and enhance them using Pixlr. I am very pleased that I now know how to use this website because I feel that it will be very helpful in the near future. I enjoyed working with wordpress very much. Once I got started, it was very easy to use. I have never made a blog before and I feel that wordpress made it very simple for me to create. I enjoyed searching for clothing items to put together to make a trendy outfit for girls to wear. Searching for pictures on the internet was very fun and I found it so easy to upload them onto my page. With wordpress, I created a foundation that I feel fits best with my fashion blog. My theme is very colorful and fun, which is the way I want my fashion style to come off. In my “front door”, I included a pciture of a girl in a white dress with a colorful floral print on it and this reflects my fashion theme. Beauty and fashion tips to make your life easier! Drink Recipes, Mixing Techniques, and News!